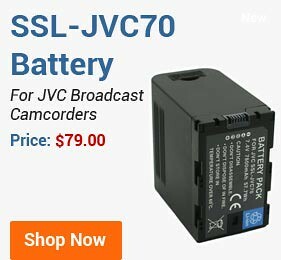 BestBatt.com introduces to the market new mobile consumer electronics products, including camera batteries and remote shutter releases, ring flashes for macro photography, shotgun stereo microphone for DSLR cameras and camcorders, and universal portable USB charger. BestBatt.com, a leading U.S. manufacturer and e-retailer of mobile consumer electronics devices, announced today the launch of five new lines of products, which include batteries for select Nikon digital cameras, ring flashes for macro photography, remote shutter releases for Canon, Nikon, Olympus, Panasonic, Pentax, Samsung, and Sony cameras, shotgun stereo microphone, and universal portable USB charger with battery backup. 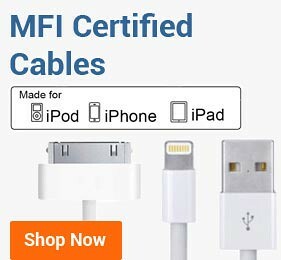 The new products are currently available for purchase on the company's website and backed with a 12-month manufacturer’s warranty. 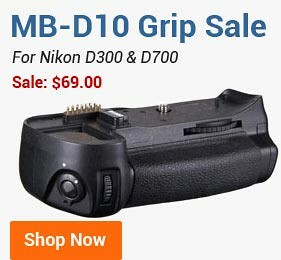 EN-EL14 Battery is fully compatible with Nikon Coolpix P7100 and P7000 cameras as well as Nikon SLR models D3100, D5100, and D3200. 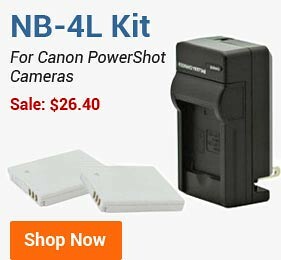 The battery can be easily charged with either the original Nikon MH-24 battery charger or any other EN-EL14 compatible third party charger. While BestBatt’s EN-EL14 is 60% cheaper than the OEM Nikon battery, it offers 16% more capacity (1200 mAh vs. 1030 mAh OEM). 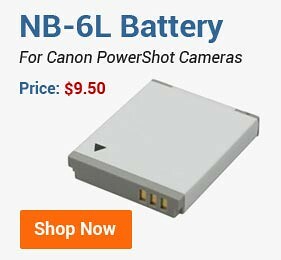 EN-EL15 Battery for Nikon D7000, D600, D800, D800E, and 1 V1 cameras has a great value proposition as well. 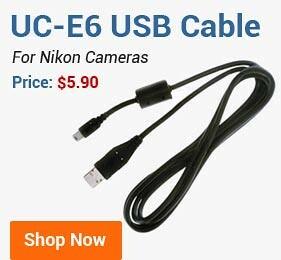 EN-EL15 offers slightly higher capacity than the Nikon OEM battery at half the suggested retail price for the original equipment manufacturer’s product. Ring Flashes are ideal for macro and close-up photography. Designed to replicate the lighting effect produced by traditional expensive studio ring flash lights, the ring flash mounts directly onto a DSLR camera flash adapter and converts the flash light into a circular ring light. The ring flashes are compatible with a wide array of Canon and Nikon SLR cameras, and BestBatt.com currently carries twelve ring flash models to accommodate various camera - flash adapter combinations. The ring flashes are about 80% cheaper than comparable OEM products. Shotgun Stereo Microphone MIC-108A is intended for use with camcorders and DSLR cameras that have 3.5 mm audio jack. The microphone's stereo system enables natural wide-frequency sound pick-up at long distance, combining high sensitivity and strong direction. A low-cut filter reduces wind and other low-frequency noise not blocked by the windscreen. The stereo microphone comes with a battery, an anti-wind foam cap, and a carry bag. 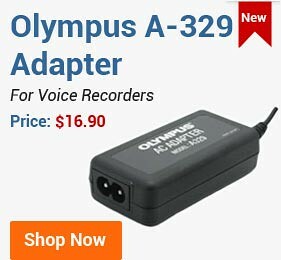 The microphone is compatible with many Canon and Nikon digital camera models, including Canon 600D, Canon 7D, Nikon D7000, and Nikon D5100, as well as other camera and camcorder brands. Remote Shutter Releases allow a cameraman to take group photos while standing away from the camera and to eliminate or significantly reduce vibration for close-up shots. BestBatt.com currently offers to its customers different models of the remote shutter release suitable for various popular camera brands such as Canon, Nikon, Olympus, Panasonic, Pentax, Samsung and Sony. 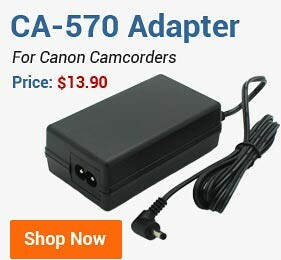 All shutter release models are powered by the camera, so no additional battery is required for this accessory device. Portable USB Charger can be used to power up any USB-based equipment requiring 5V of power or less when you don’t have access to a standard wall electrical outlet. The USB charger is rated at 5200 mAh and can simultaneously provide power to two personal electronics devices including smartphones, iPhones and iPads, digital cameras, GPS, and MP3/4/5 media players. Slightly shorter and a bit wider that a butter stick, this power supply can easily fit into a pocket. The product is available in two colors, white and black, and comes with a free cable and an AC adapter. Similarly to other products offered by BestBatt.com, the portable USB charger is competitively priced. BestBatt.com is a leading U.S. manufacturer and e-retailer of mobile consumer electronics devices. 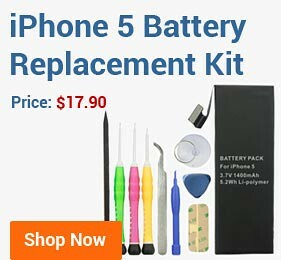 The company offers to consumers a comprehensive selection of the latest mobile electronics products such as batteries for cameras, camcorders, laptops, smartphones, media players, and PDAs as well as battery chargers, DSLR vertical battery grips, flash memory cards, power supply adapters, data cables, camera lights, and much more. 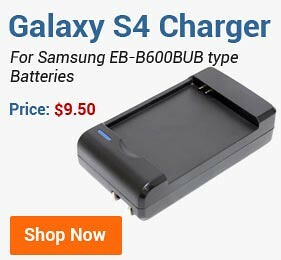 BestBatt.com is committed to providing its customers with unparalleled customer service, fair pricing, and on-time order fulfillment. The company is headquartered in Hillsborough, New Jersey. Canon®, Nikon®, Olympus®, Panasonic® , Pentax®, and Samsung® are the registered trademarks of their respective brand owners.